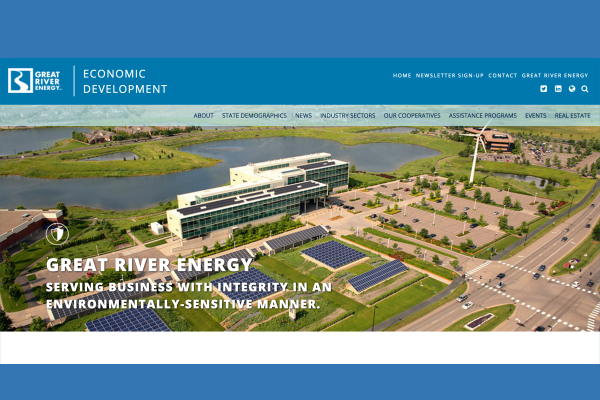 Maple Grove, MN - Great River Energy, a wholesale energy provider to 28 member cooperatives, has launched a revamped website that highlights its economic development efforts in Minnesota. Site selectors, entrepreneurs and business owners will find a comprehensive suite of user-friendly tools and information on the site. 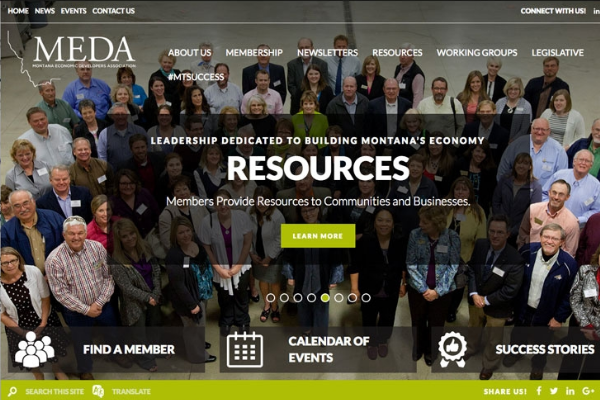 The new economic development portal is a comprehensive repository featuring data from its member cooperatives that span the state, in-depth information on industry sectors, resources for businesses looking to relocate and more. The site was rebranded with an updated look and feel. It features an interactive map of Great River Energy’s 28 member cooperatives and their service territories. Users can click on portions of the map to bring up individual co-op profiles with key data points. The portal also features a wealth of information and resources tailored to four key industry sectors: data centers, agricultural/forest products, advanced manufacturing and mining. Great River Energy is a leader in data center site selection services and was the first in Minnesota to develop a site assessment program specifically for data center development. The website will soon feature cutting edge virtual reality site selection tours of Great River Energy’s certified data center sites. 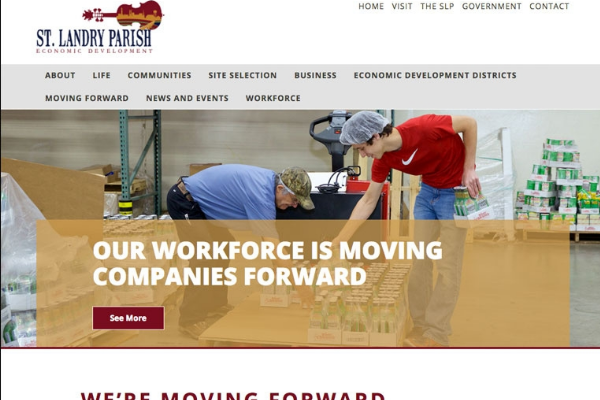 To create and design this sophisticated online portal, Great River Energy selected Golden Shovel Agency, a national economic development communications firm recognized for its award winning design and expertise in business and workforce attraction. "We are very excited to launch our new website and virtual site selection tour. As the role of media keeps evolving, Great River Energy and our members rely on our communications partner, Golden Shovel Agency, to provide us with cutting-edge technology to successfully position our economic development efforts,” said Tom Lambrecht, Great River Energy’s economic development services manager. “We are really proud to be working with Great River Energy. Their leadership as an energy cooperative continues to push us to innovate, both to meet their needs and further the entire industry,” said Golden Shovel Agency CEO Aaron Brossoit. 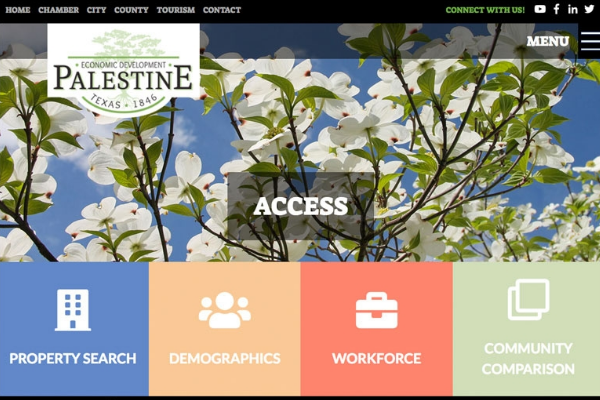 Visitors can view the newly designed site at http://econdev.greatriverenergy.com/. Great River Energy provides wholesale electric service to 28 member cooperatives, which distribute electricity to approximately 685,000 member consumers in Minnesota — or about 1.7 million people.